There have been rumors aplenty surrounding the possibility of an iPhone SE successor launching this year. However, Apple may have some bigger plans up its sleeves. 3 Which would you prefer? 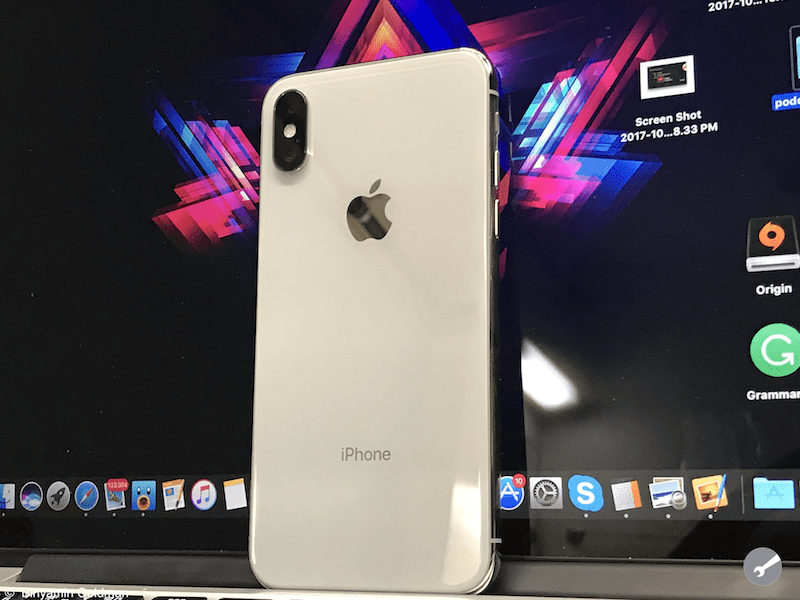 According to a report from Ming-Chi Kuo of KGI Securities, Apple is set to launch the first iPhone with dual-SIM support. Why did we mention the iPhone SE in the same vein? Because this specific iPhone could be priced as low as $550. This budget iDevice would sport a 6.1-inch LCD display, leaving the OLED panels for the higher-end models. The report also states that the single-SIM model would be priced between $550 and $650. The dual-SIM budget iPhone would be priced between $650 and $750, around the same price as the iPhone 8. As for why Apple would finally be considering a dual-SIM device has nothing to do with its US customers. Instead, this device would be geared towards the Asian markets, primarily China. When it comes to the benefit of a dual-SIM device, it’s fairly simple. Life would be much easier if you were able to use multiple SIM cards while. Both SIM’s would be active at the same time, and your iPhone would ring regardless of which number was being called or texted. 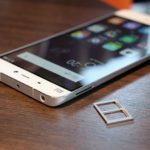 Android devices that are aimed at the Chinese market already sport dual-SIM support. And with Apple wanting to expand its market reach in other markets, it makes sense to bring new features to newer versions of iPhones. In addition to detailing this new budget iPhone, the report from KGI Securities also shared details of two other iPhones. 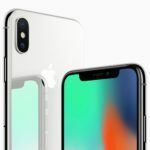 There will be the true iPhone X successor named the “iPhone X2”, along with the highly anticipated “iPhone X Plus”. The X2 will sport a standard 5.8-inch OLED display, while the X Plus will be bumped up to 6.5-inches. 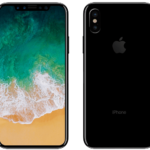 Ever since the launch of the X, Apple fans have been hoping to see a larger “Plus” version eventually released. 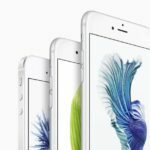 Then, there will be the budget-friendly iDevice with the 6.1-inch LCD panel, slotted directly between the X2 and X Plus. In fact, the LCD model could end up being Apple’s primary focus. So much so, that the aforementioned report claims that this model could sell between 100 million and 120 million starting in Q3 2018. 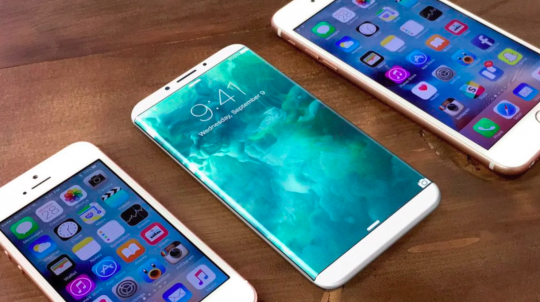 With all of these reports surrounding new iPhones on the horizon, we want to know what you think. If given the option for three different choices, which would you choose? The X2, the budget model, or the larger X Plus? Let us know in the comments below.